Zee Studios' magnum opus Manikaranika -The Queen Of Jhansi, that released to thunderous response from the audiences and raving reviews, galloped past Rs 60 crores in its first week. 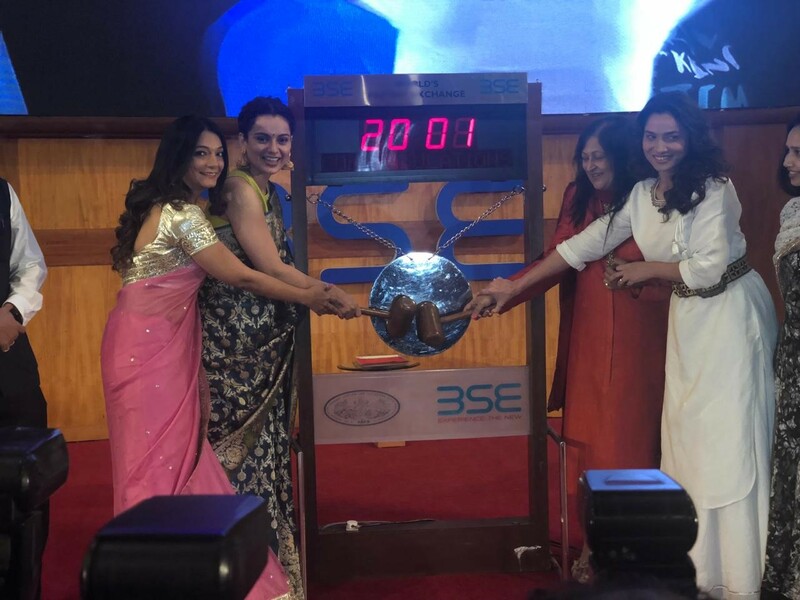 Furthering the buzz on the film, Zee Entertainment organised a special screening of the film at the Bombay Stock Exchange for its members today. 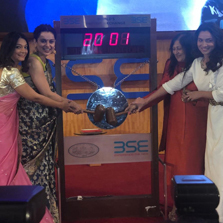 Present there were actor-director Kangana Ranaut and Ankita Lokhande who plays the character of Jhalkari Bai who rang the iconic BSE bell. Produced by Zee Studios and Kamal Jain, the film is running successfully worldwide in Hindi, Tamil and Telugu languages.